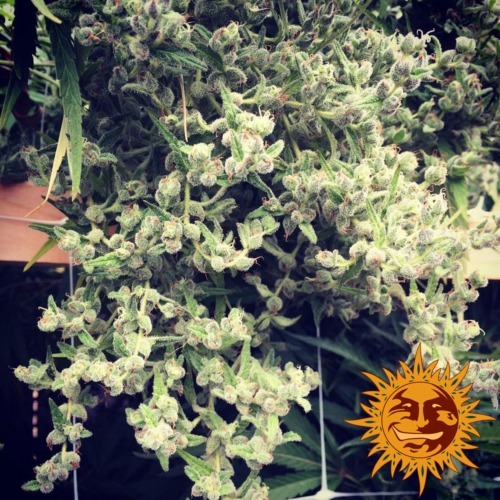 Dr. Grinspoon from Barneys Farm are feminised cannabis seeds that are very popular for Sativa lovers. This strain is complete Sativa and the seeds are from top quality. 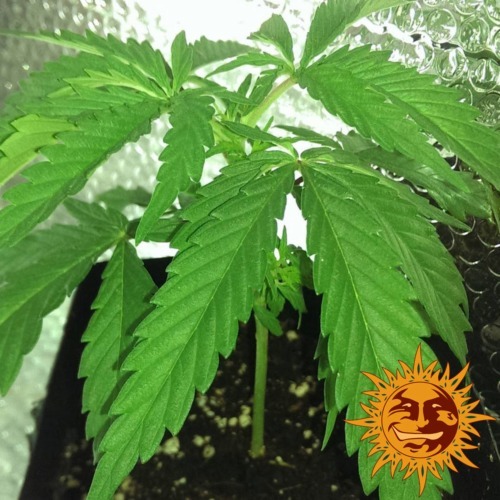 Barneys Farm Dr. Grinspoon is a weed plant that can become very large with long thin branches, this is typical for a Sativa. This weed strain has a long flowering time, which makes this weed not suitable for growers with less experience. The effect of smoking this weed is a long-term head high that is energetic and exciting. This weed makes you active, so it will not help you to sleep. 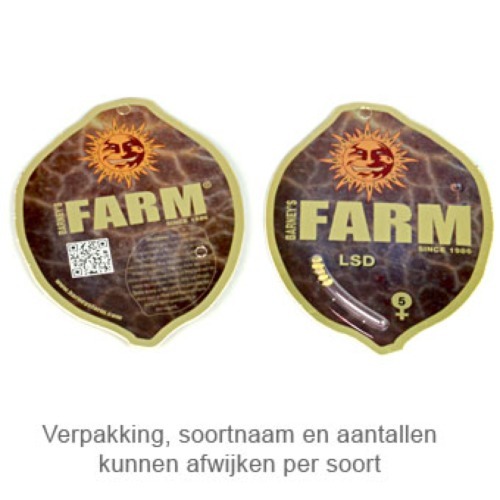 Growing cannabis from these feminised cannabis seeds provide you a delicious and strong Sativa weed from very high quality. Tell us and our customers what you think of the Dr. Grinspoon from Barney's Farm.